Prepare for some contradictions. 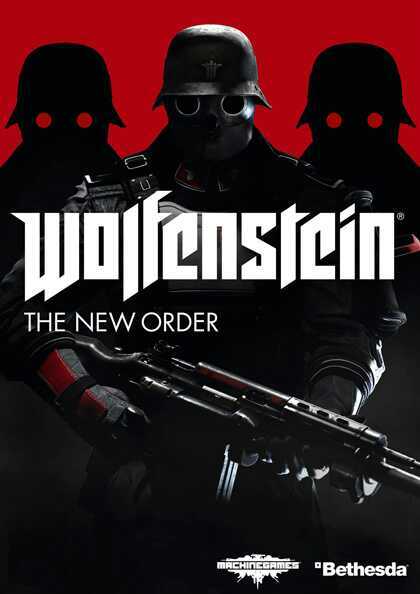 Wolfenstein : The New Order is one of the best FPS titles I’ve played in a long time and a strong contender for best game of last year. However I cannot wait to be done with it. That’s right, it’s a near perfect FPS which is one of my favourite genres, yet I am at this stage just running my way to the end game. Day 3/4 and I have the campaign all but completed. As I keep forgetting to do every year, this time I remembered to play on Veteran. COD is not a difficult game by any means, Veteran can at least extend the length of the story. So after a lackluster Ghosts campaign how are we looking this time around? Slightly more progress made with Advanced Warfare this evening, and with progress comes problems. It’s still good, don’t worry ’cause this ain’t Ghosts, but a few cracks are starting to appear. I still have hope that they’re my fault being rusty to the series and that some level progression and reimmersion can make it all better, but the caution levels have been raised.